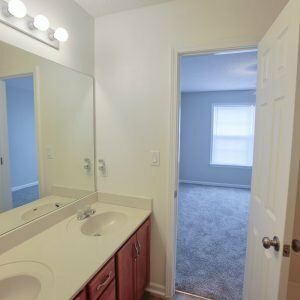 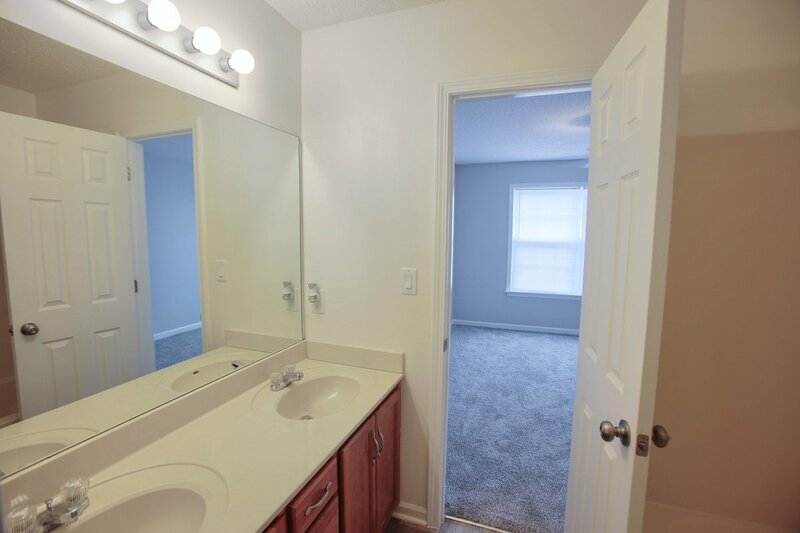 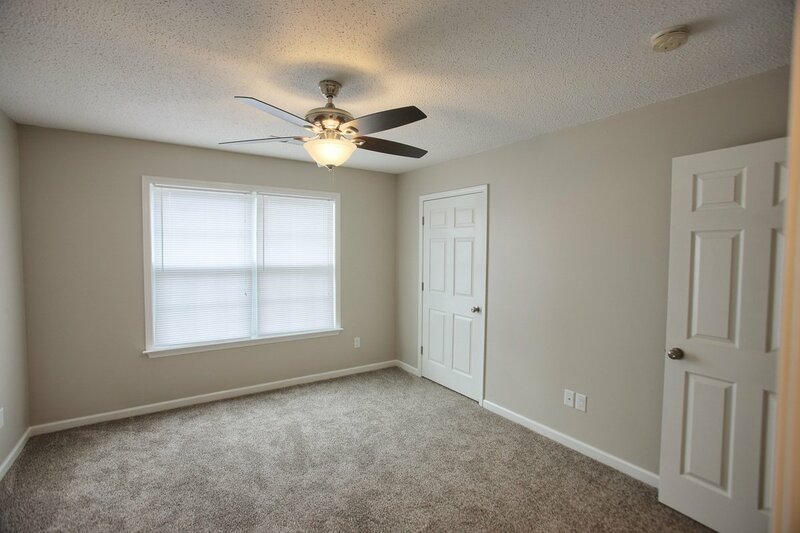 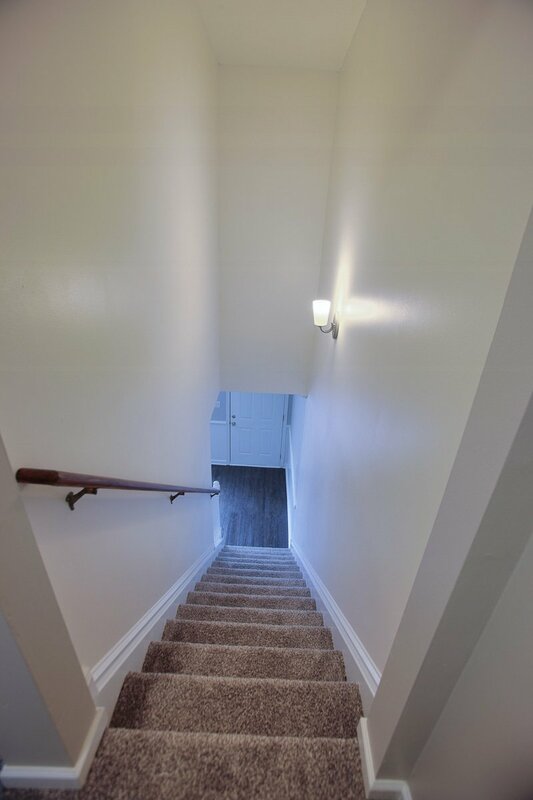 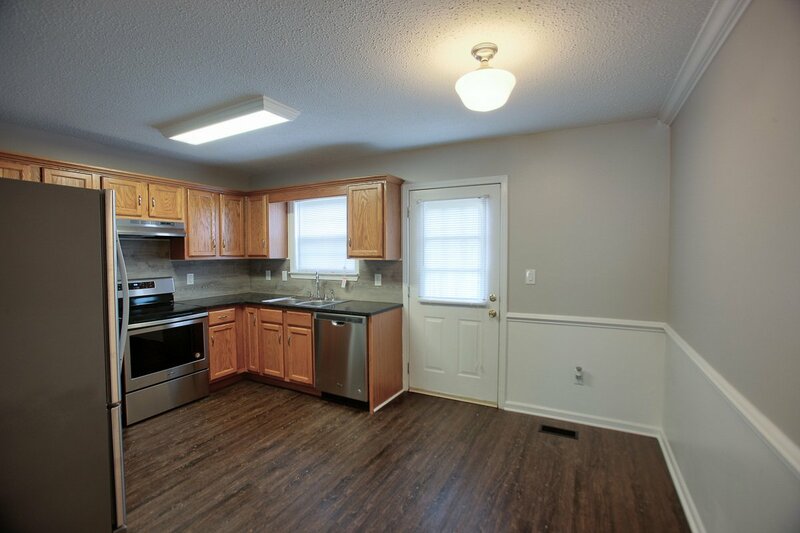 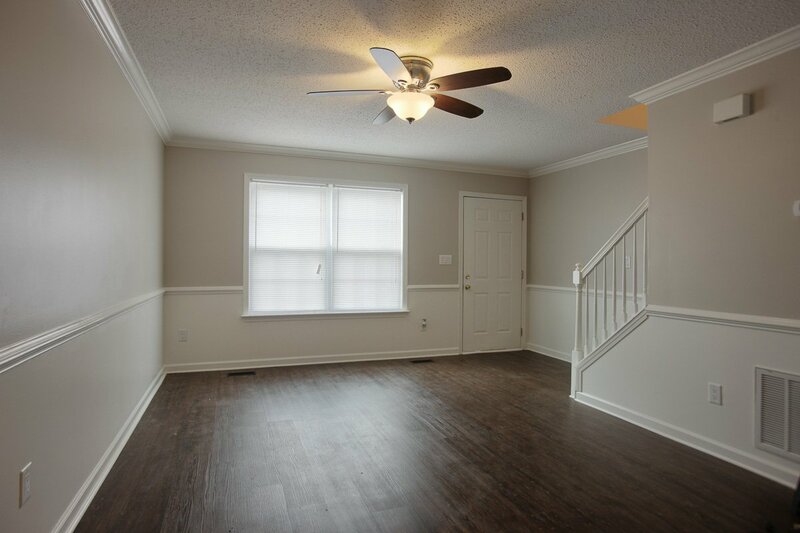 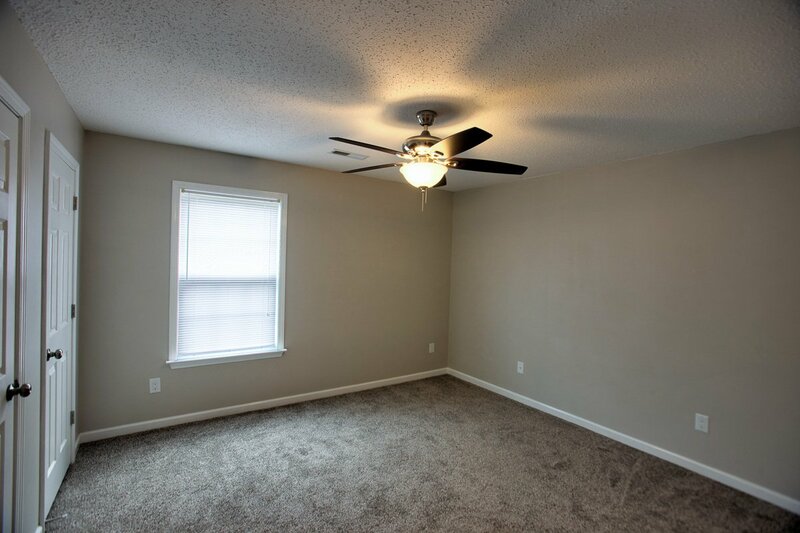 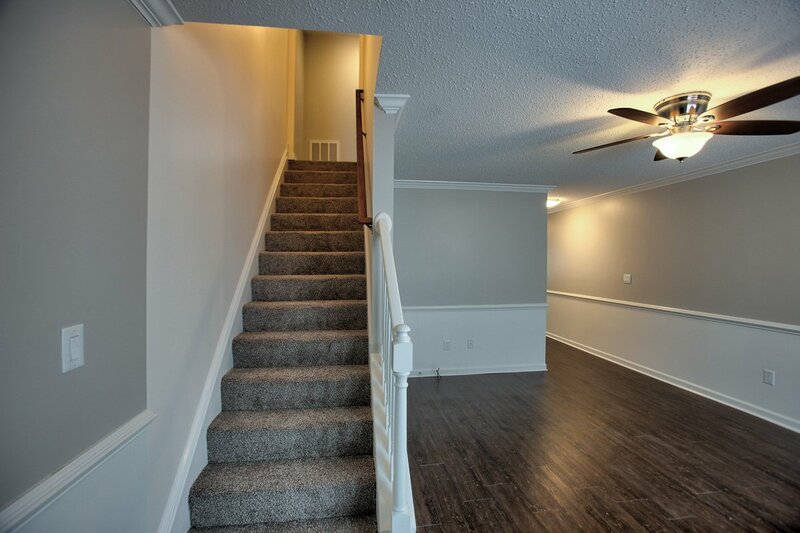 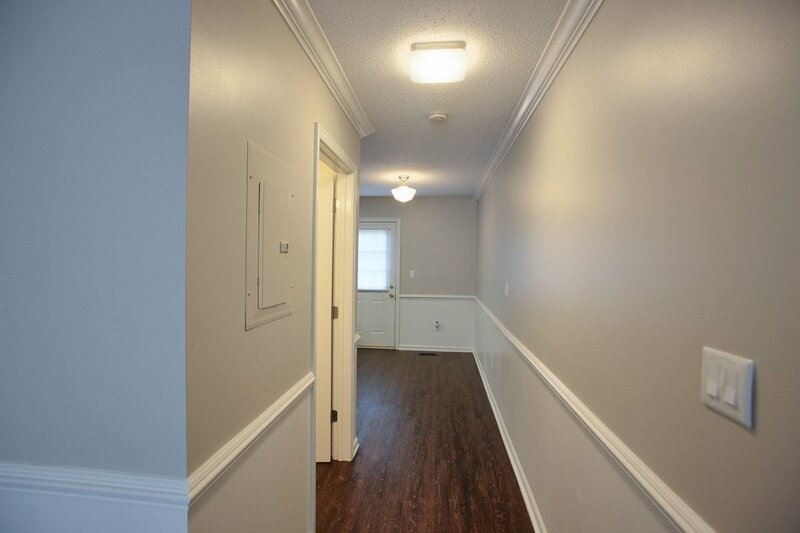 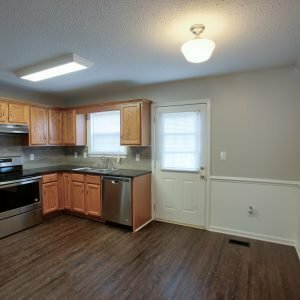 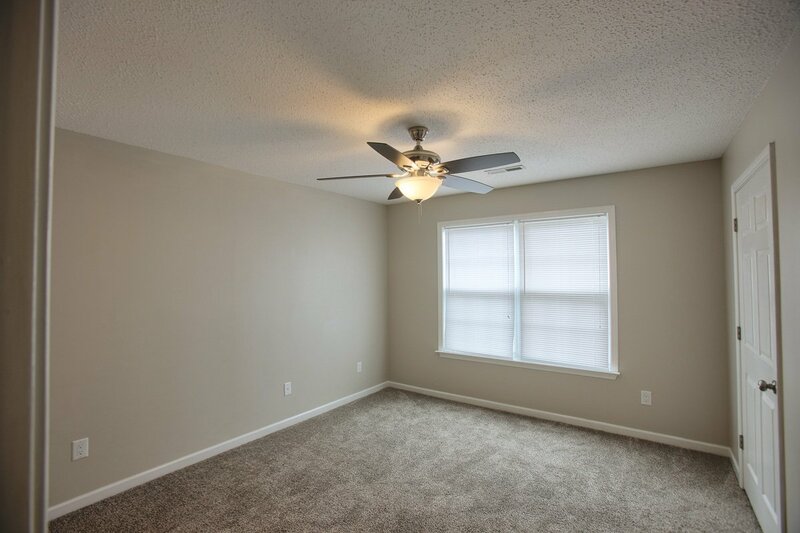 Very nicely renovated townhouse in desirable area of Columbia! 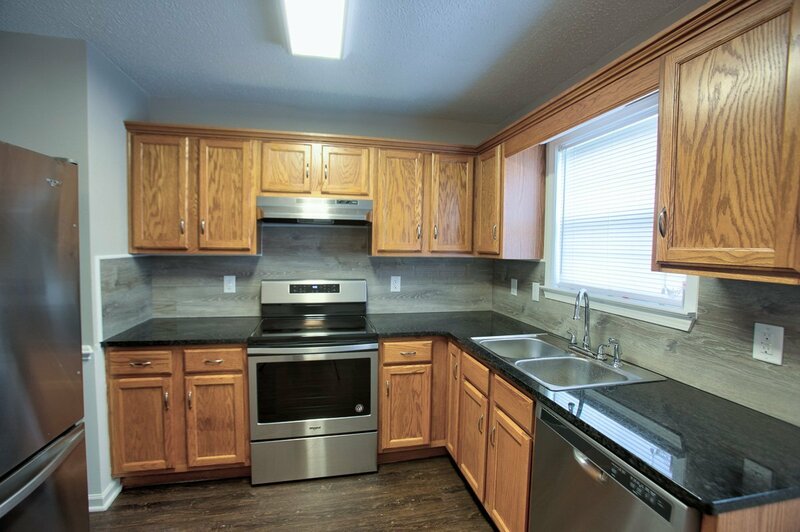 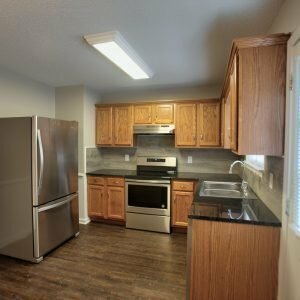 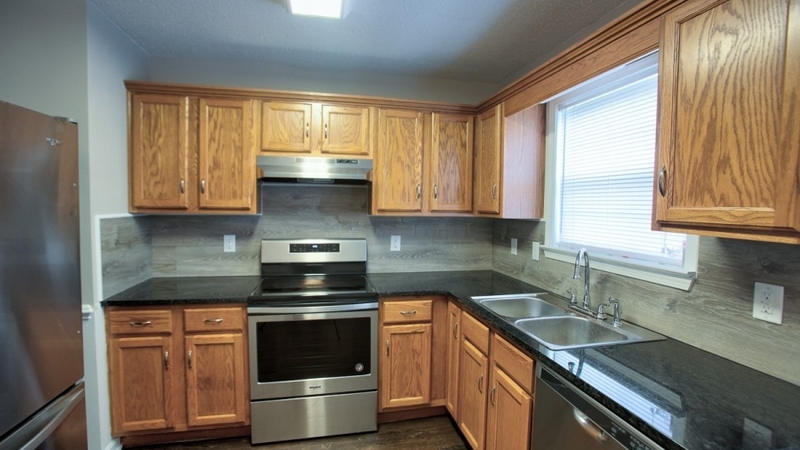 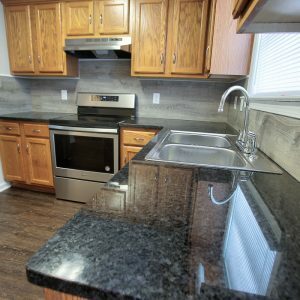 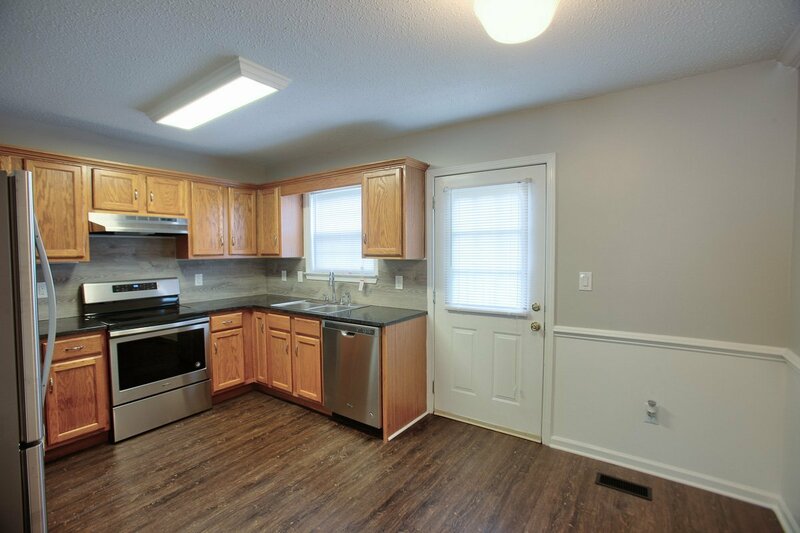 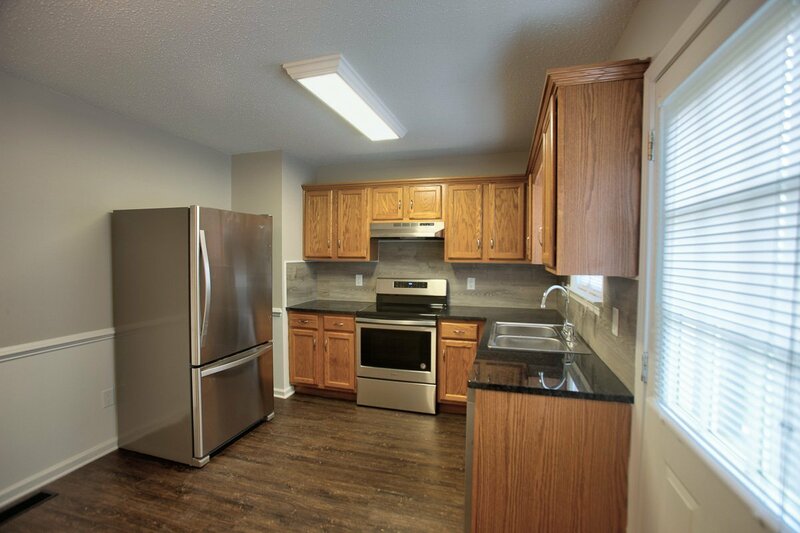 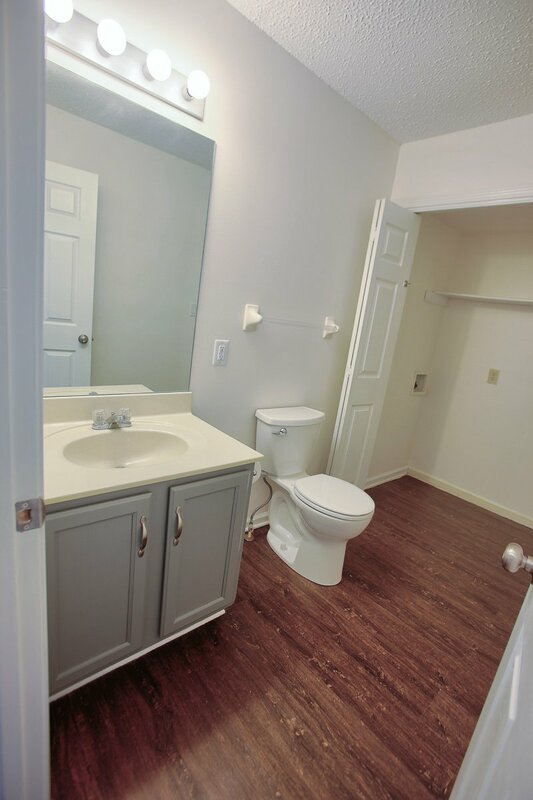 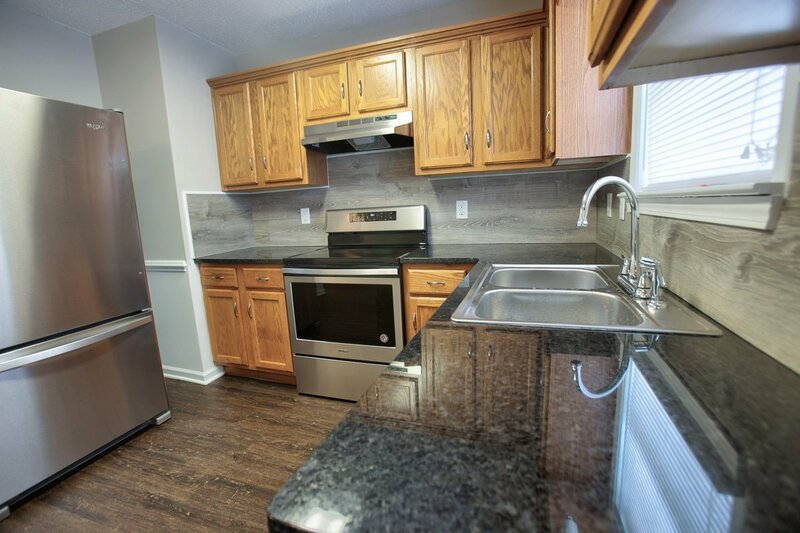 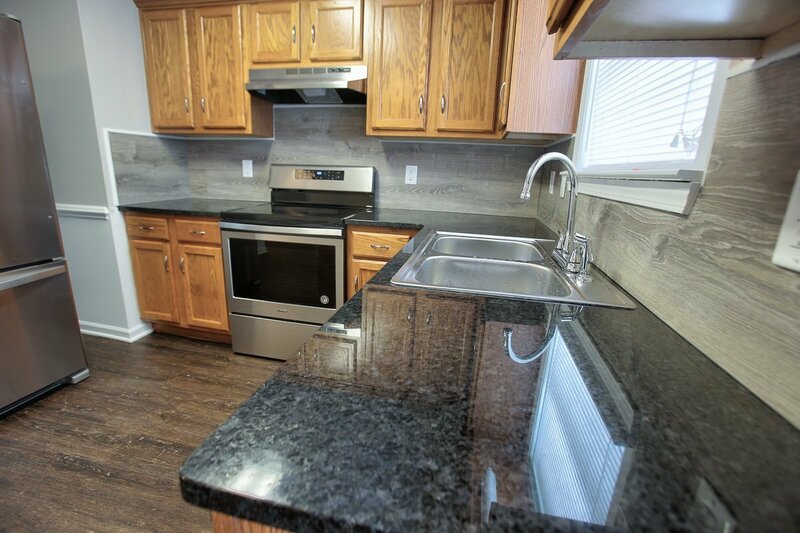 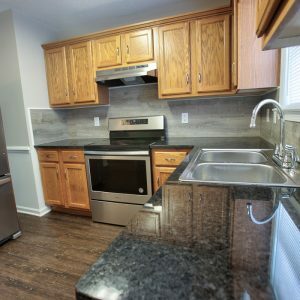 Timber Ridge Townhomes, Enjoy luxurious-living with granite counters in kitchen & stainless steel appliances! 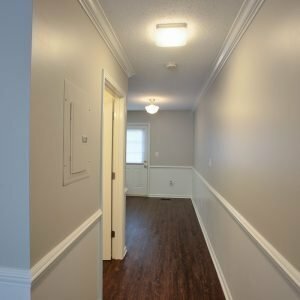 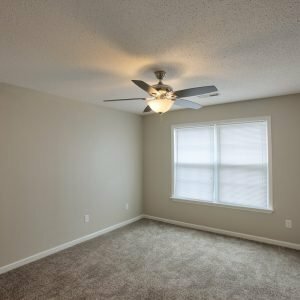 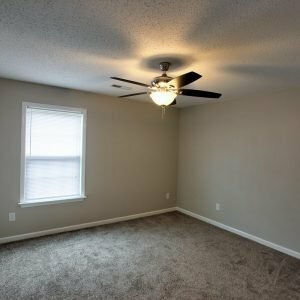 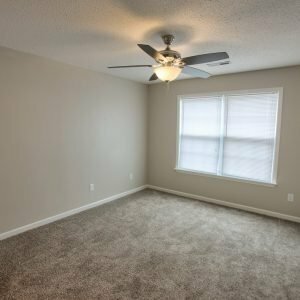 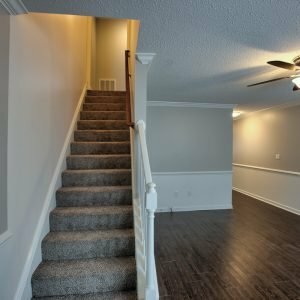 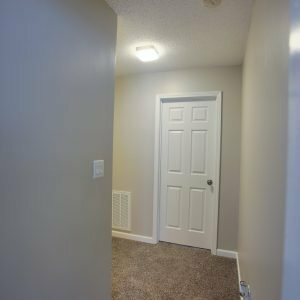 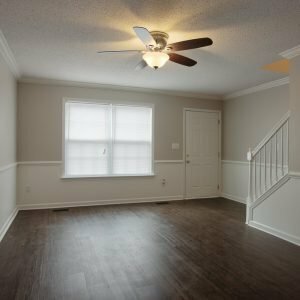 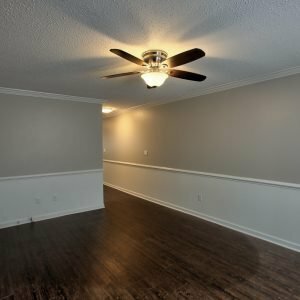 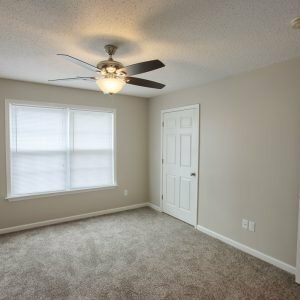 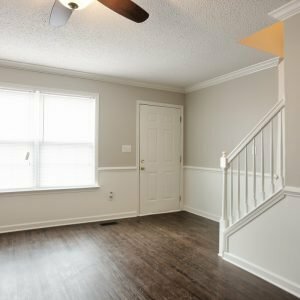 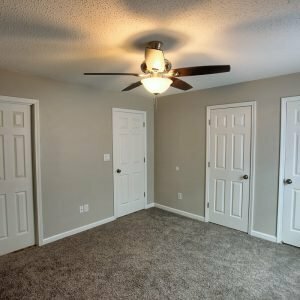 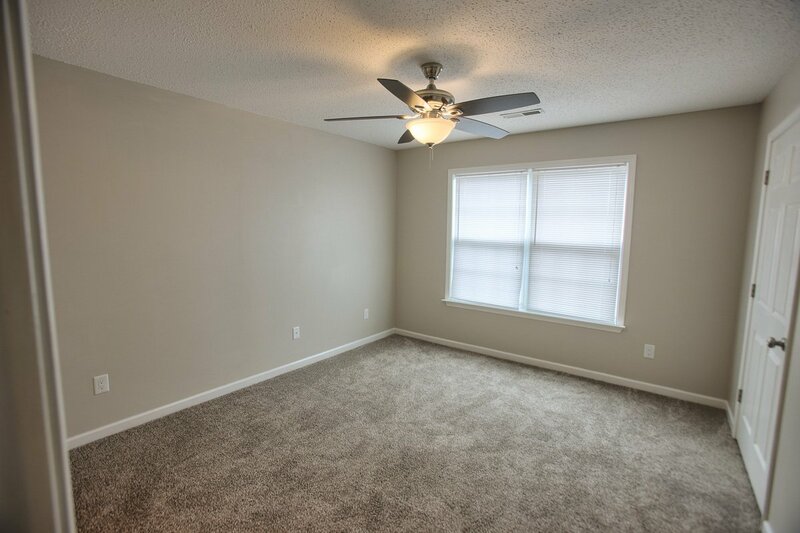 Luxury vinyl plank flooring and brand new carpet. 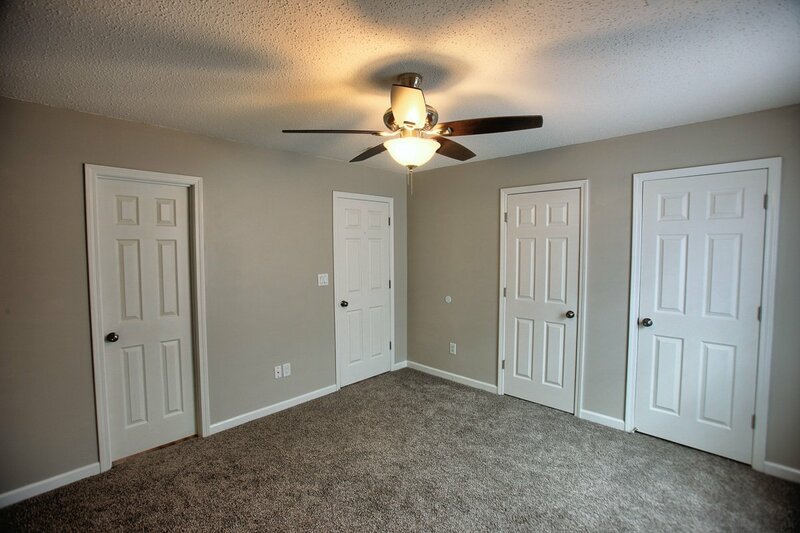 Large closets allow you to store belongings with ease! 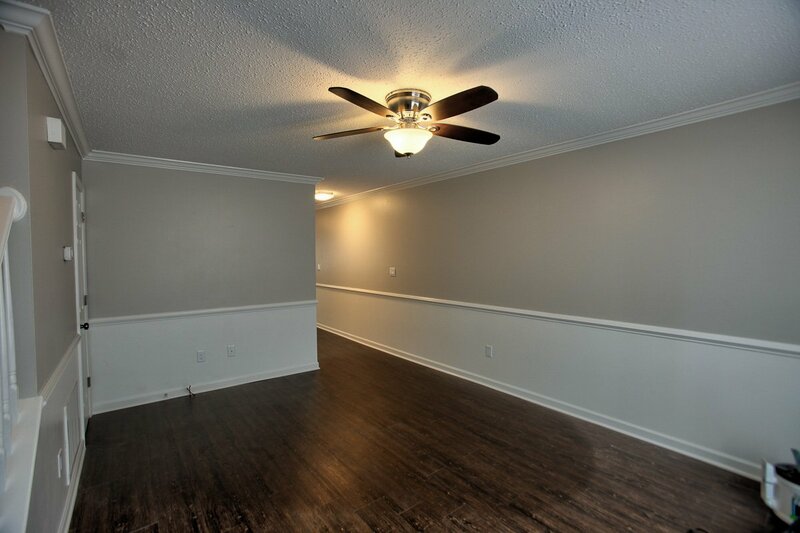 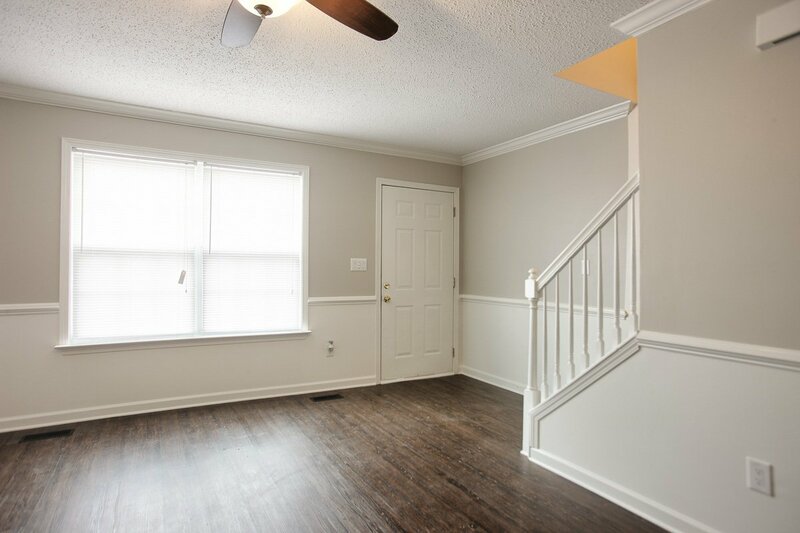 Crown moulding, chair rail & designer paint give this place a high-end feel. 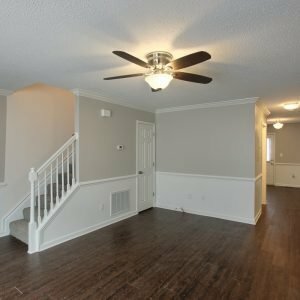 One of the nicest in the area! 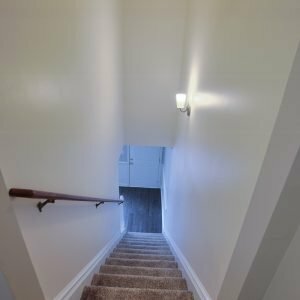 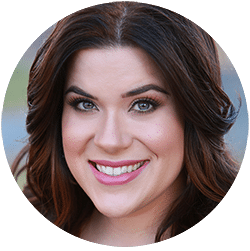 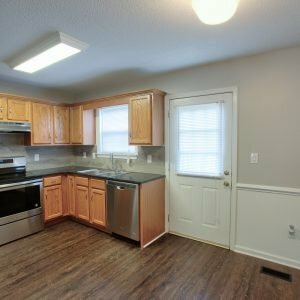 Quick access to dining, shopping, and bypass. 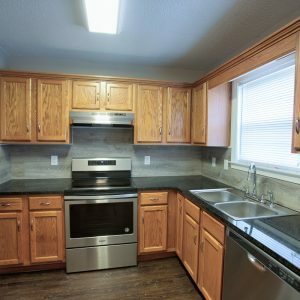 Lawncare provided by owner! 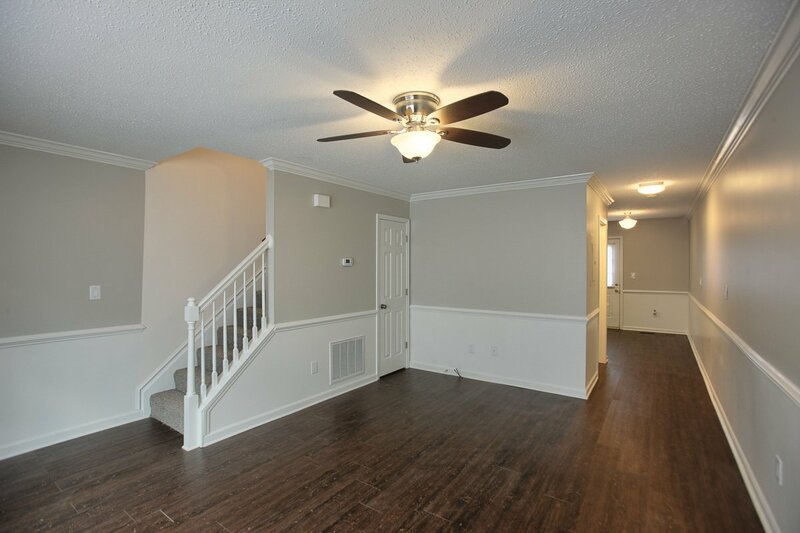 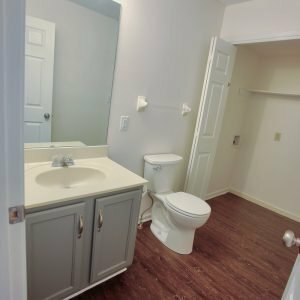 Don’t miss out on this beautiful townhome! 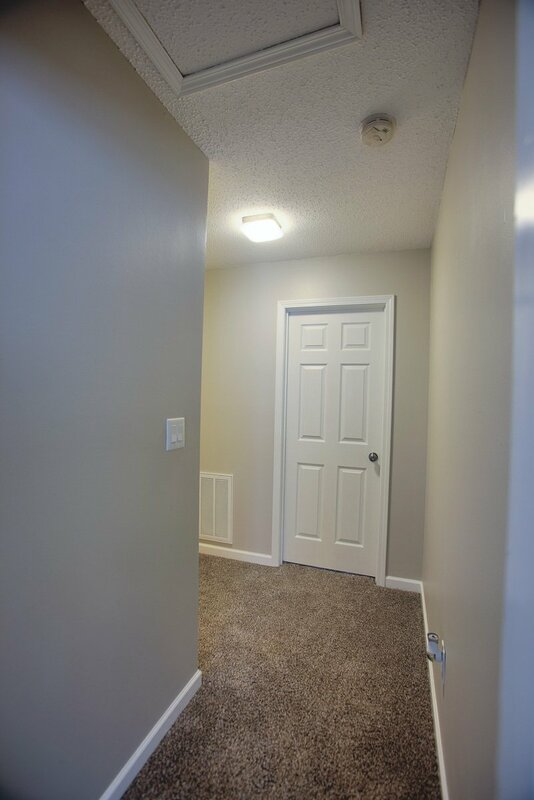 No pets or smoking permitted.